I’ve always been fascinated by the beauty of the cosmos. I find understanding and admiring the beauty of our universe a humbling and transcendent experience. Since I was a child I would spend hours reading books and asking questions about the space that surrounds our planet. One of the most fascinating phenomenon to me was our home star, the sun. This big nuclear-furnace gas ball is impressive enough, but yet to think every single star in the firmament was a glowing sphere like our tents and thousands of lightyears away is truly a mind-blowing vision. This article contains graphs and layouts that don’t fit on a phone screen. My interest in VFX and cinema also started at a very early age. When I was around 10 I started creating 2D animations with Macromedia Flash. Soon enough I’d be moving to particle simulations. One of the very first things I remember creating was a sun (the first one were some electric arcs). It surprised me how hard it was to accurately depict the sun. I couldn’t find anyone who had accomplished a “photoreal” look. Since and as an involuntary tradition, I’ve been making a new sun roughly every year. Trying to achieve the same effect every year has taught me some insights on how we adquire knowledge and what the learning curve is. In a way, it’s a controlled experiment where multiple versions of “me” with different levels of experience try to solve one problem. I also wanted to take a moment to thank all the mentors I’ve had through my life. I wouldn’t be here if it wasn’t fortunate enough to have met so many amazing and gifted people. This is for you. A frame of the movie Passengers (2016) compared with a frame of my school project Doomsday (2010). In this section, I will apply the torchbearer journey idea from the book Illuminate, by Nancy Durate and Patti Sanchez, to the concept of learning and adapting to new technologies. I cannot emphasize enough the impact this book had in me. Absolutely check it out. Every learning cycle starts with a spark. This can take the form of an idea, a tool, a technique, a workflow, etc. Before learning you need to find that you want to learn. The journey begins here. Every time you start a new activity, using new software or practising a new skill there is initial resistance. This is the stage where you end up consulting tutorials, manuals or documentation to get you started. The first battles are hard. Frustration kicks in. This is one of the more decisive learning stages. Will you carry on or will you abandon? Finally, you get the first results. A light shines at the end of the tunnel. You start to accelerate on your climb towards knowledge. The learning becomes fast-paced. It is easy at this stage to become overly confident, as you are still unaware of everything there is to learn. The learning pace begins to slow down. Your new skills are now mature. You start teaching others what you have learnt in your journey. With enough time, you enter a steady state. There is little more to learn. You have successfully acquired skills and knowledge. But you are aware you can’t rely on your current experience indefinitely. The search begins for the new spark that will ignite the next era. Another jump lies ahead. We’ve seen the structure of the learning stages. But Learning with capital “L” is more than just memorizing a bit of information. Learning can be a philosophy of life. This can be beautifully represented with a simple graph. 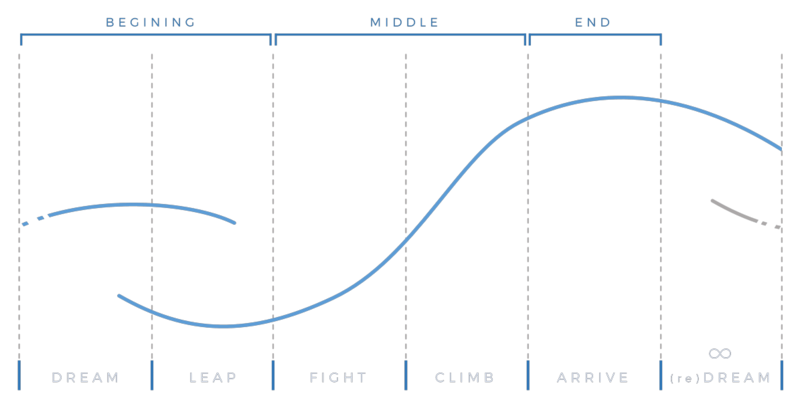 Every S-curve of each learning cycle leads to the next cycle. A person’s life can be represented as this series of ascending squiggles. Successful people in their fields have a very steep ascend, by making sure they don’t settle down in any flat areas. As soon as they accomplish their objectives, they set them anew and leap towards the new stage. Staying for too long in the same paradigm can lead to a decline in the value of your skills. Think of it this way: If a musician begins to learn an instrument it might be a good technique to focus on a musical piece in particular. They work towards mastering the skills required to perform it. Once they’re happy with the results, they move to a new piece. If they were to stay in the same piece they’re now comfortable playing their learning would come to a stop. Interesting concept. Where can I learn more? 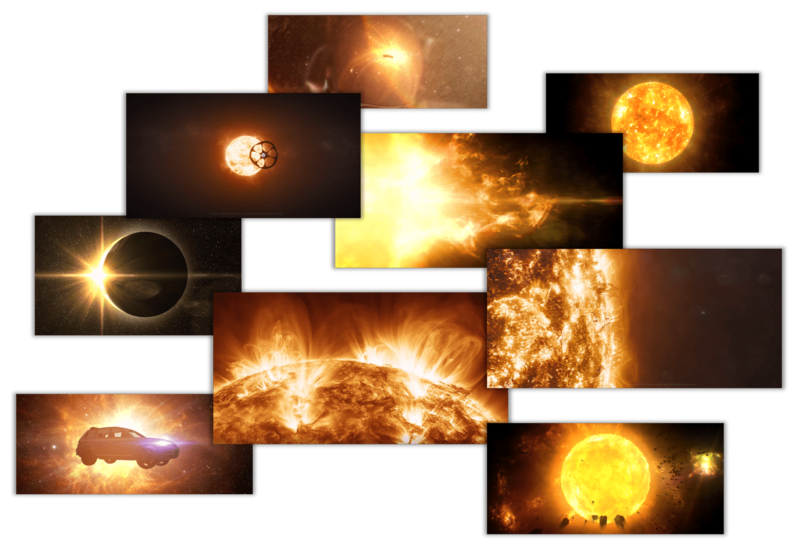 Here’s a selection of CG sun images I’ve been creating through the years. 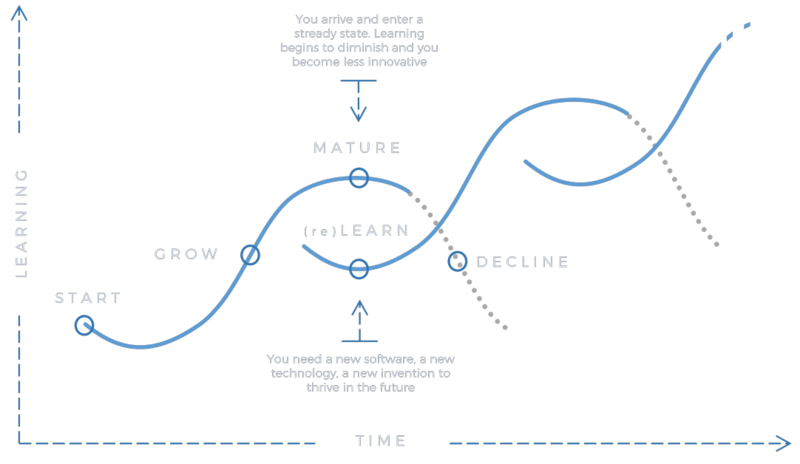 I think of each project as a cycle in the learning curve. These are not all the suns I’ve worked on (the total number possibly doubles that of this list). I chose the following as representative of different stages of VFX learning. Discussing these matters with friends and colleagues I found surprising how close the learning order is to other people’s journey. Titled “The Creation of the Planets”. | Created with Wondertouch Particle Illusion. First use of a particle solver. First CG sun I recall creating. | Created with Wondertouch Particle Illusion and Macromedia Flash. First use of compositing. 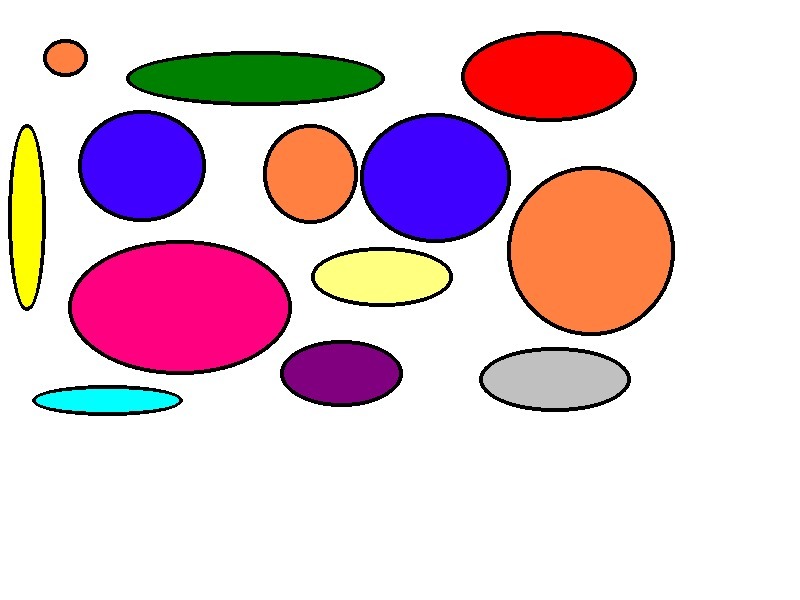 Different particle systems were blended on top of a background. | Created with After Effects and Trapcode Particular. First use of 3D Particle Systems. First use of Lens Flares. First use of plate compositing. First use of 2D fluid solvers. First use of a wide format. First use of chromatic aberration. First use of a 3D sphere. First use of 32bit colour depth. First appearance on TV. HBO’s Last Week Tonight presented by John Oliver. First sun to be watched by more than 10M viewers. First written fluid solvers. First scene linear compositing. First sun in a feature film (Passengers). First raytraced sun. First compositing by someone else (you rock Suzanne!). First use of NASA SDO satellites data. First sun to feature in a news article by Reuters agency. First use of a point render engine. First physically accurate magnetic arcs. …and many more to come! “The trek of a torchbearer goes on and on.